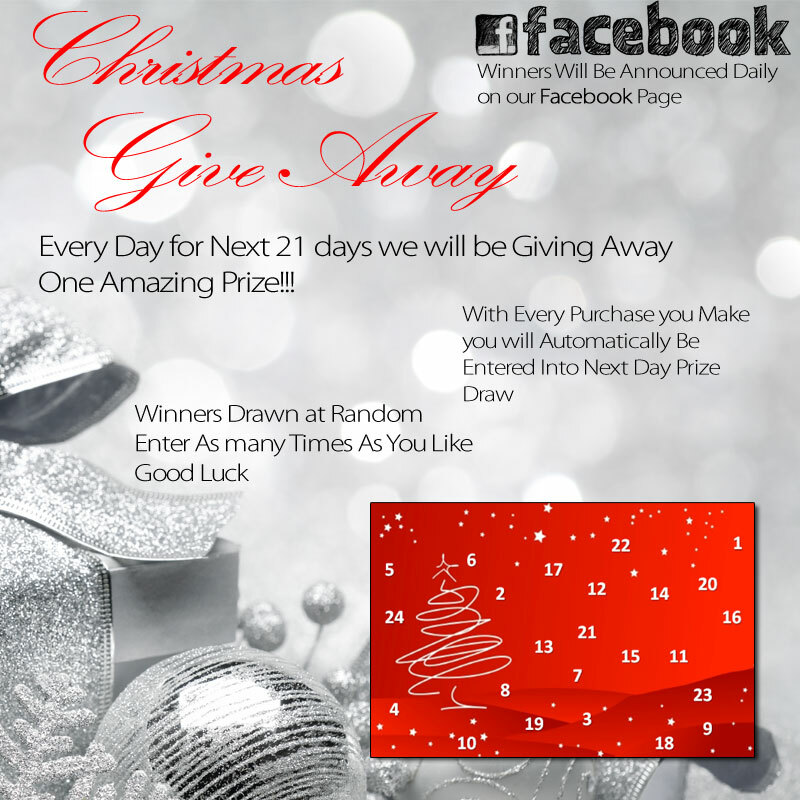 Join Us for 2014 Christmas Give Away!!! Over $3000.00 Worth of Prizes!! !